The Heart of Agility stands out for its simplicity, and for embodying the years of experience and reflection of its creator, Alistair Cockburn. Agustin is a software engineer transformed into an organizational culture hacker. 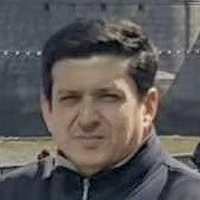 He has studied and taught agile software development methods since 2002 at the University of Chile. 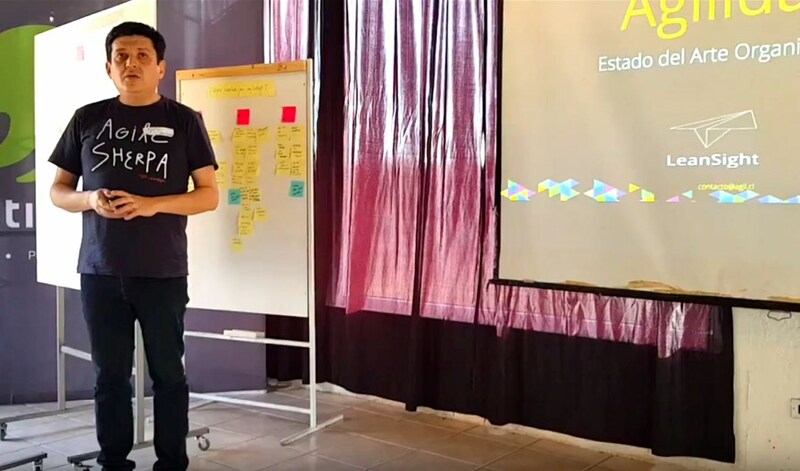 He is a practitioner of Learning by Doing, an approach with which he has helped multiple Latin American private and non-profit organizations to improve their culture and also successfully address high complexity projects. Agustin es ingeniero de software transformado en hacker de culturas organizacionales, con experiencia en el tema de 18 años. Estudia y enseña Métodos ágiles de desarrollo de software desde el 2002 en la Universidad de Chile. Es practicante del Aprender Haciendo, enfoque con el que ha ayudado a múltiples empresas privadas y organizaciones del mundo social latinoamericano a mejorar tanto su cultura como también a abordar proyectos de alta complejidad de forma exitosa. Although agile has had an impact far beyond the scope of software development, we lacked a simple, inclusive and updated description of the essence of this phenomenon that has transformed the world of work. Among the proposals that have emerged to address this gap, the Heart of Agility stands out for its simplicity, and for embodying the years of experience and reflection of its creator, Alistair Cockburn, whose reflections have always helped me to improve my understanding of the topic. La Agilidad ha tenido un impacto mucho más allá del ámbito del desarrollo de software, y sin embargo hacía falta una descripción sencilla, inclusiva y actualizada de en qué consiste en realidad este fenómeno que ha transformado el mundo del trabajo. De entre las propuestas que han surgido para abordar esta brecha, el Corazón de la Agilidad destaca por su simpleza, y por encarnar los años de experiencia y reflexión de su creador, Alistair Cockburn, cuyas reflexiones siempre me han ayudado a mejorar mi entendimiento sobre el tema.